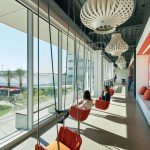 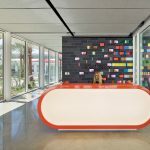 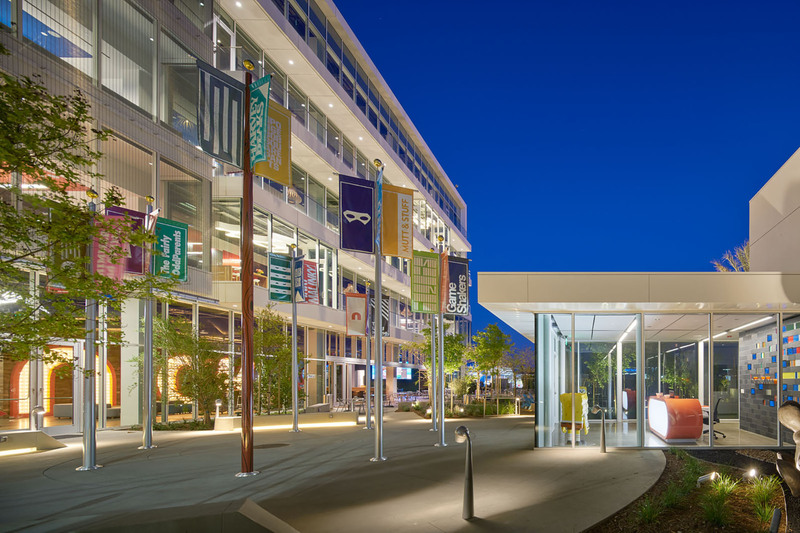 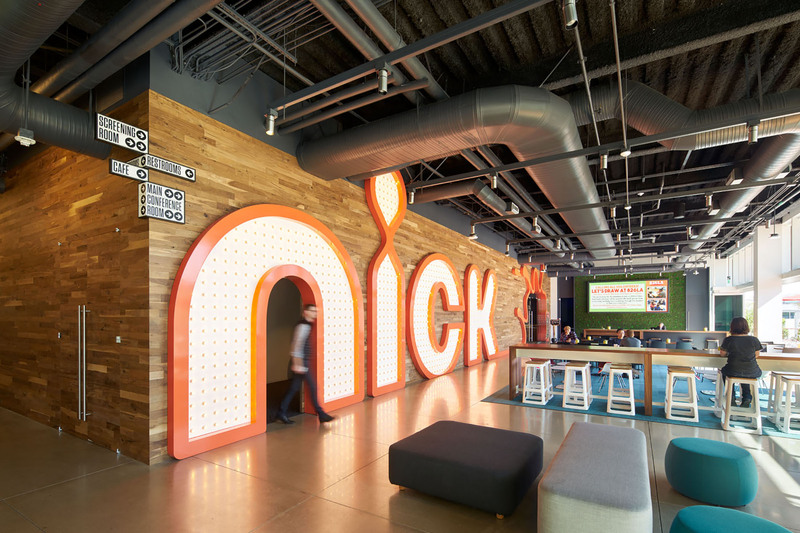 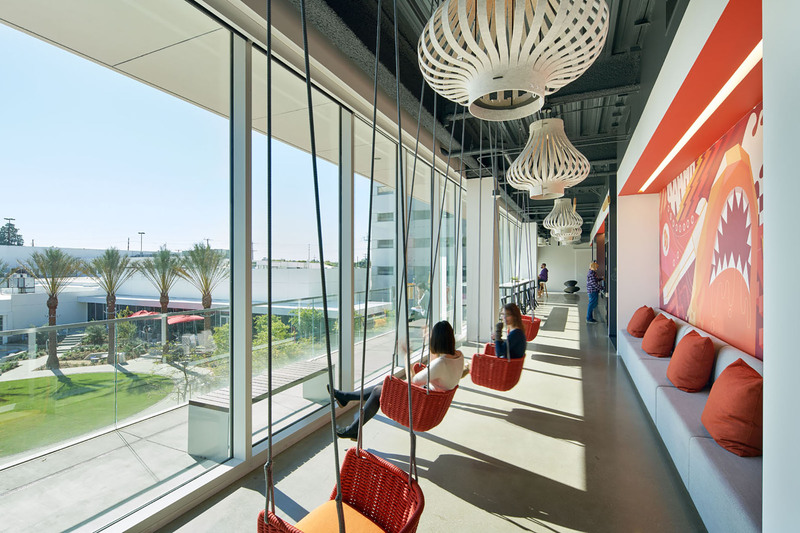 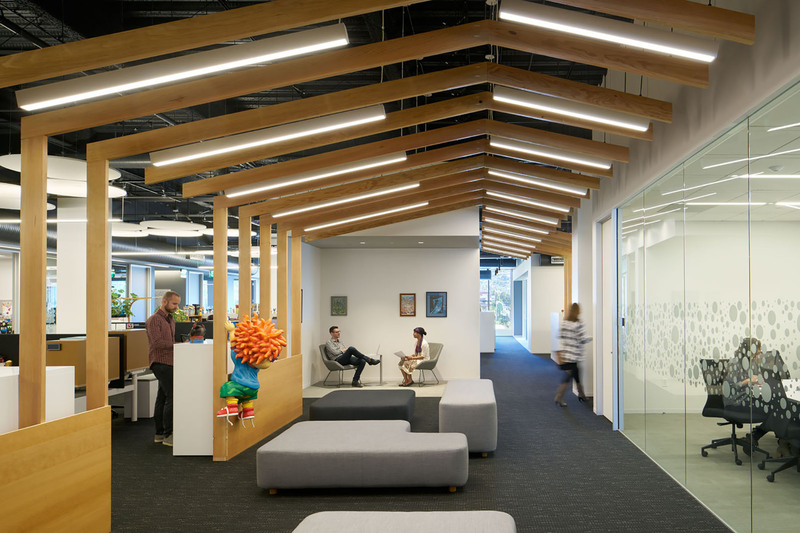 Nickelodeon Animation’s headquarters in Burbank, California had to be a space that sparked creativity and inspiration; and also of equal importance, it had to bring employees together. 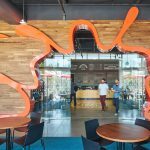 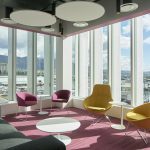 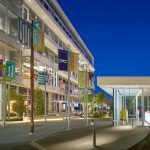 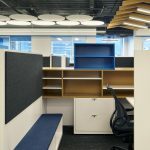 Prior to their early 2017 move to the 200,000 square feet space, the company had outgrown their old HQ. 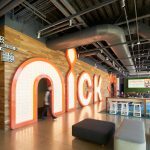 As a result, Nick employees were scattered across different offices for nearly a decade. 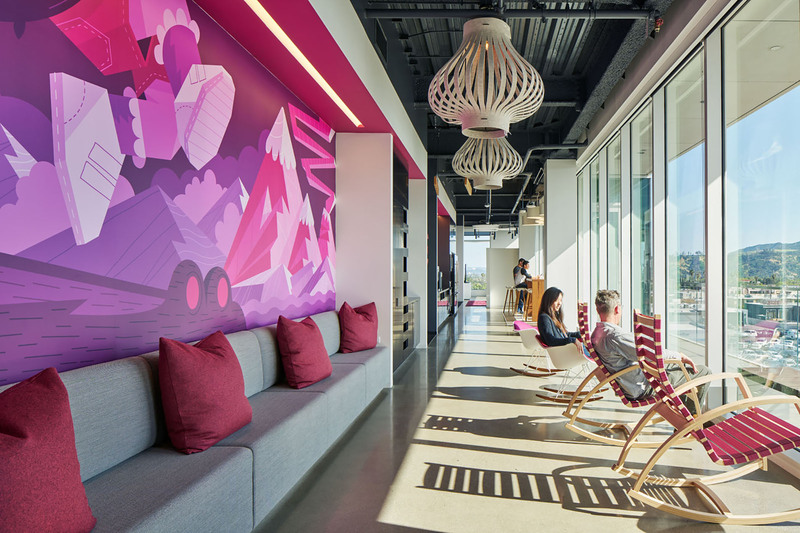 Bringing 700 highly creative people under one roof required careful planning and exciting opportunities to design for both collaboration and independent work. 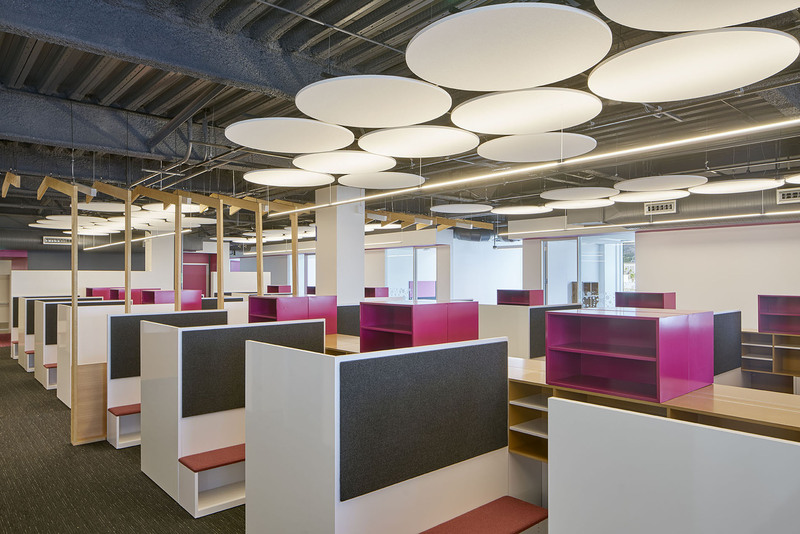 Nick selected a range of ergonomic furniture applications for employees, including Knoll Antenna and Telescope Height Adjustable desks. 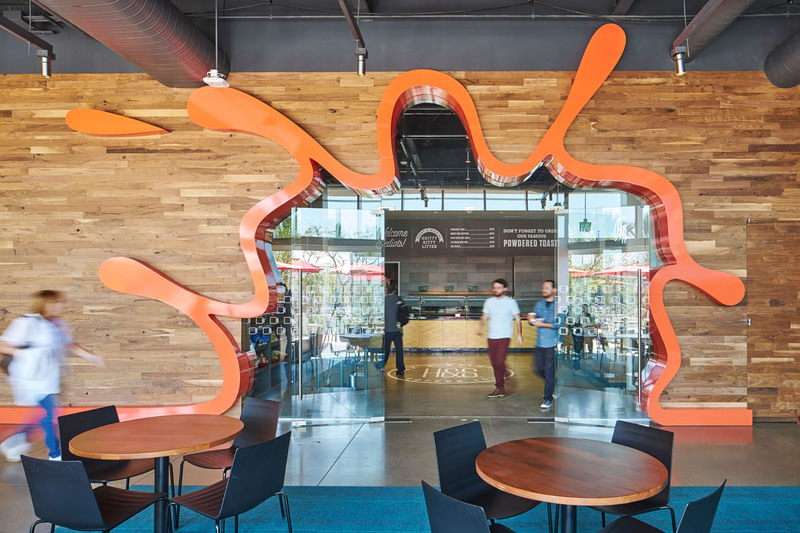 To foster Nick’s creative buzz and idea-sharing, our design team developed custom tackboards to serve as a fluid and evolving gallery for artist sketches. 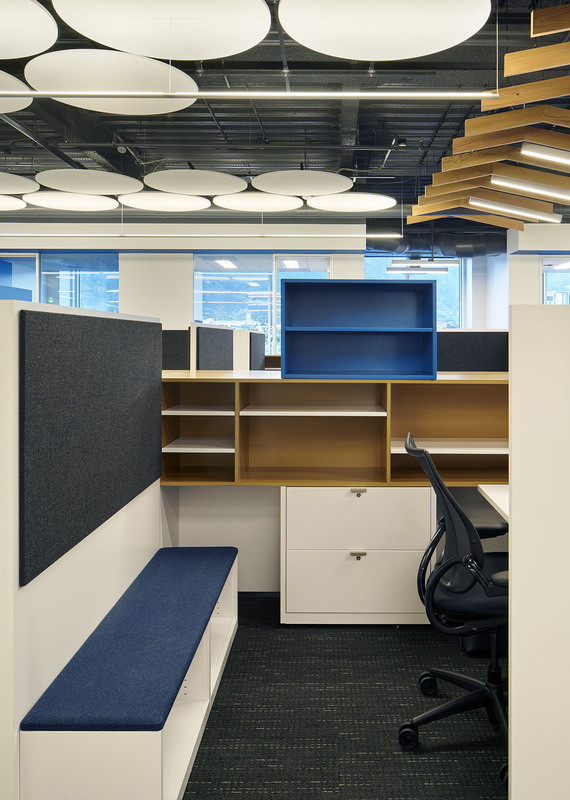 The System Source design team also developed butcher-block storage solutions specially-designed for Nick. 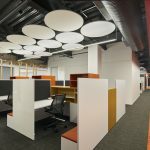 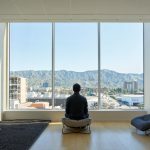 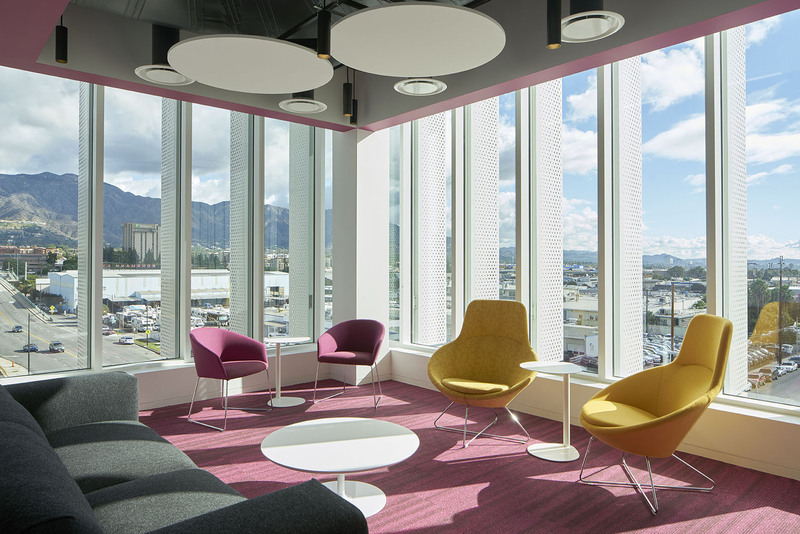 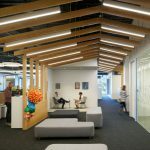 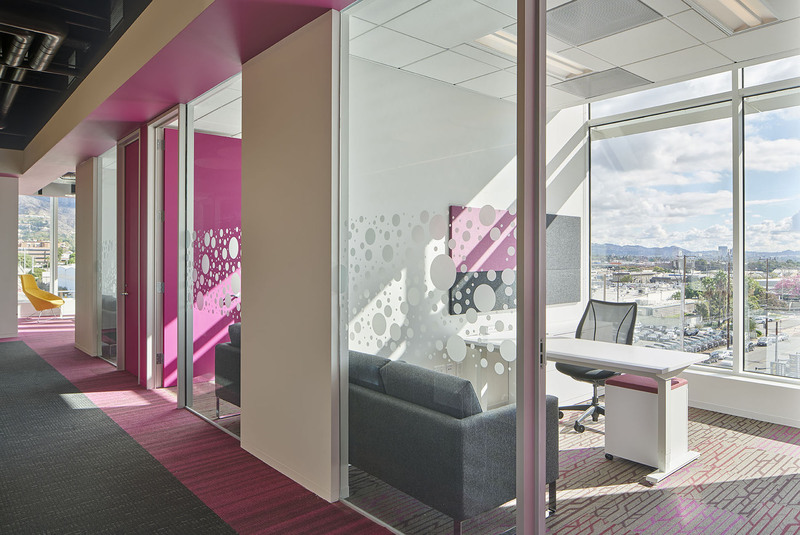 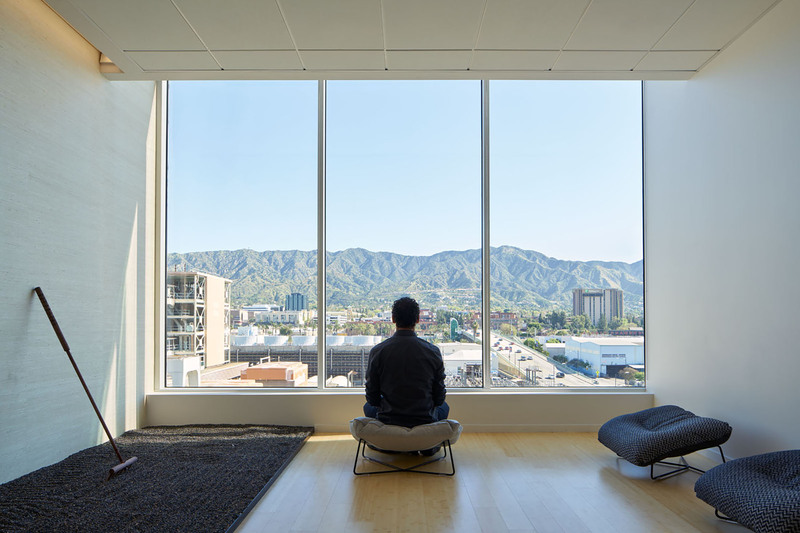 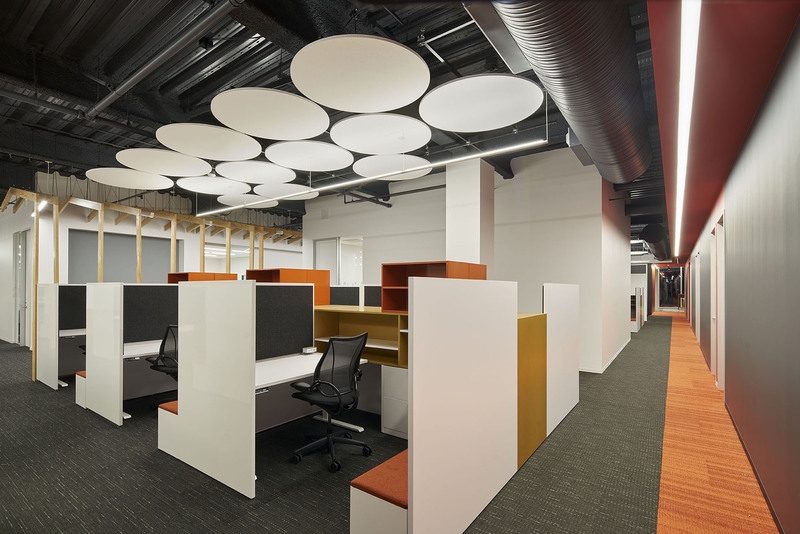 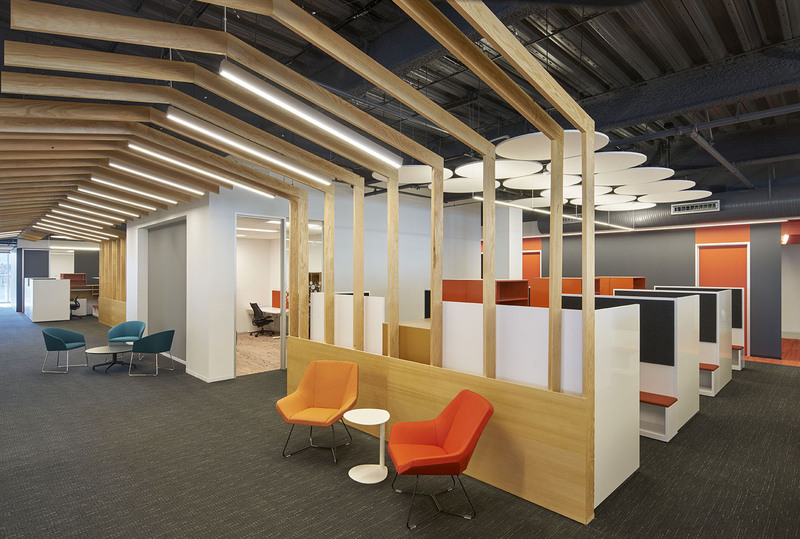 Due the success of the Burbank HQ, Systems Source will be updating the former HQ in Burbank as a two-phased project to include the furniture standards for ergonomic product and custom pieces created by our designers.